High heels, flip-flops, heavy handbags and statement necklaces are all staple parts of a women’s wardrobe, but experts say they are causing damaging health problems in the pursuit of being fashionable. 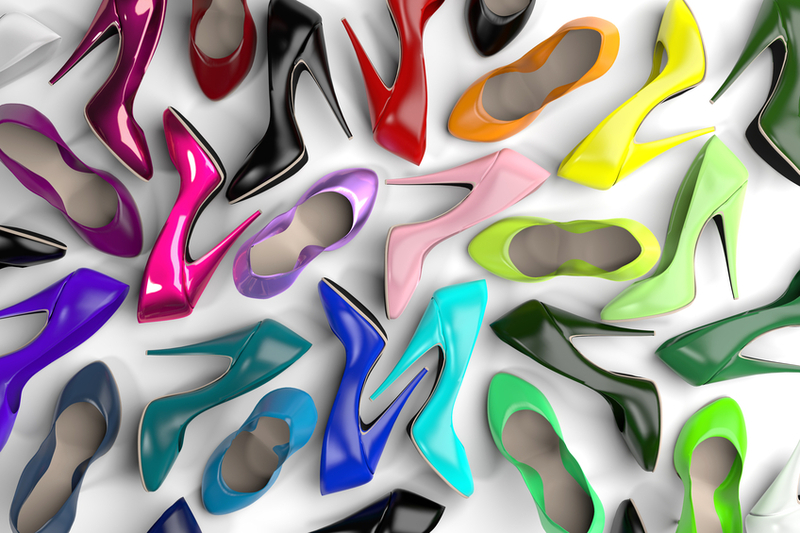 Everyone likes high heels, but women who repeatedly wear them can suffer from Achilles tendonitis. The Achilles tendon is the long, thin tendon that runs from the base of the calf muscles down to the heel bone. This can become extremely painful due to chronic shortening of the calf muscles by repeatedly wearing high heels. One of the consequences of heeled shoes that most women are aware off is the increased risk of developing bunions and calluses. This is normally associated with the narrow toes associated with these shoes, pushing the front of the foot into the shoe and crowding the toes. The good news is that as long as it is only temporary use, you should not necessarily damage your foot. You are more likely to develop bunions if you have a family history and are genetically predisposed to the condition – wearing high heels may accelerate bunion development. Avoid wearing high heels for extended periods and use sensible shoes most of the time. If the problems are long-standing, there is a relatively straightforward surgical solution. 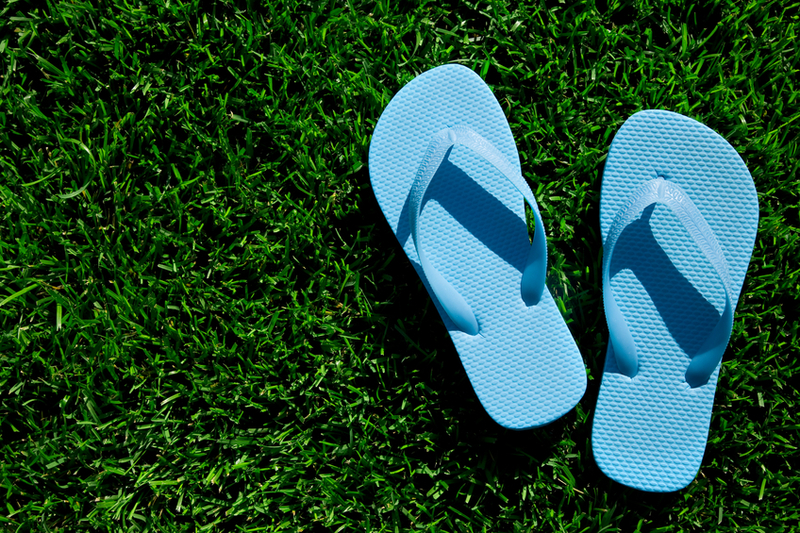 Flip-flops can lead to plantar fasciitis, a very painful condition, which produces pain in the sole of the foot and in the heel, mainly on the inside of the foot. The plantar fascia is a thick sheet of tissue that runs from the heel to the ball of the foot, supporting the deep layers of muscles and tendons. The lack of arch support and cushioning combined with the way you walk in flip-flops can predispose you to this condition. Treatment of the condition is usually straightforward with a physiotherapy programme that works on stretching up the plantar fascia and calf muscles and returning to more cushioned, supportive footwear and avoidance of impact activities. “If the symptoms fail to respond to these simple stretching measures, alteration of footwear and activities, then ultrasound guided steroid injections can be administered. 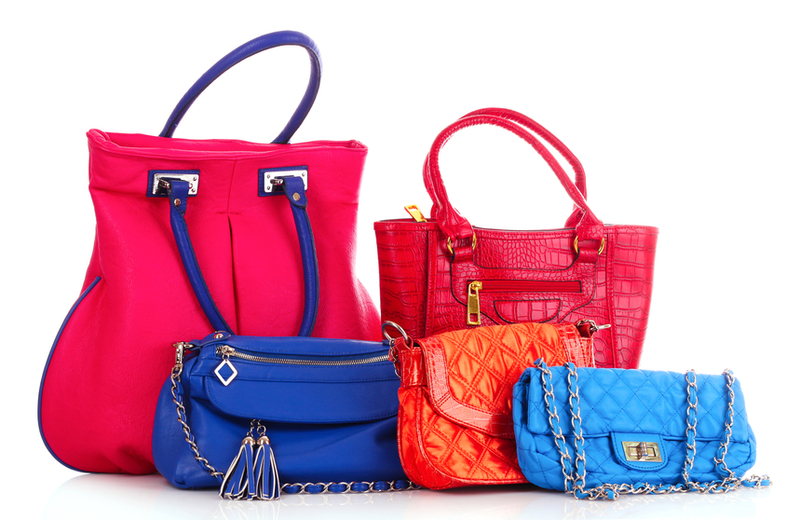 Women’s handbags, like men’s briefcases, can carry an enormous amount of material that can be surprisingly heavy. The way they are carried over the shoulder can predispose us to the development of chronic shoulder pain; namely inflammation and impingement of the rotator cuff. Patients may end up with pain at night and sleep disturbance, plus difficulty using their arm at or around shoulder height. There may also be the development of crepitus or noises arising from the shoulder girdle as the arm is moved. Fortunately for around 80 per cent of cases, the condition responds well to a combination of physiotherapy, postural instruction and steroid injections into the subacromial space. To help avoid developing the condition with a heavy bag, try to unload heavier objects from the bag and change shoulders. 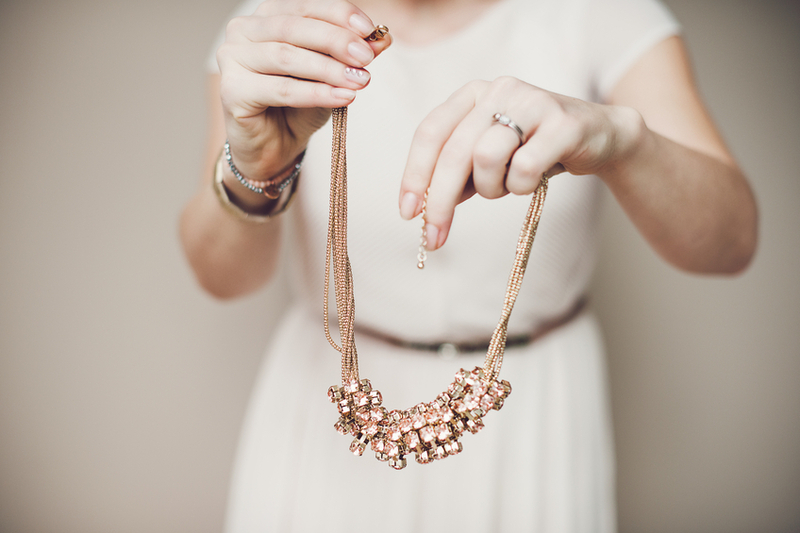 Heavier necklaces are increasingly popular. This combined with the use of heavier handbags can produce further protraction of the shoulder, curvature in the upper dorsal or thoracic spine and hyperextension of the lower cervical spine, which tend to have thrust the head forwards. This can place a lot of strain on the base of the neck causing lower cervical pain. These two issues combined, with classic poor posture in a desk-based work environment produces a range of conditions that will cause pain in the base of the neck, upper dorsal spine, plus pain and impingement in both shoulders. All these things produce impingement in the shoulders. Physiotherapists, personal trainers and orthopaedic surgeons are seeing more and more patients with pain from these areas. It is also very important to try and improve one’s posture and biomechanics by straightening up the cervical and thoracic spine. Stretching out the chest muscles, working biomechanics with workstation assessments, postural instructions and regular stretching will all help to relieve pain and symptoms.